1965 Mercury M-150 pickup, spotted near Arnprior, Ontario. 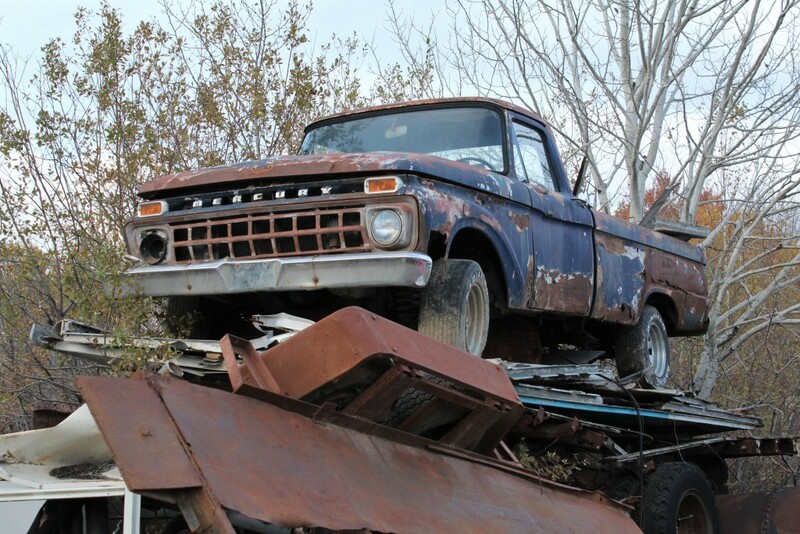 Perched atop this pile of scrap in an Eastern Ontario junkyard is a little piece of Canadian automotive history. 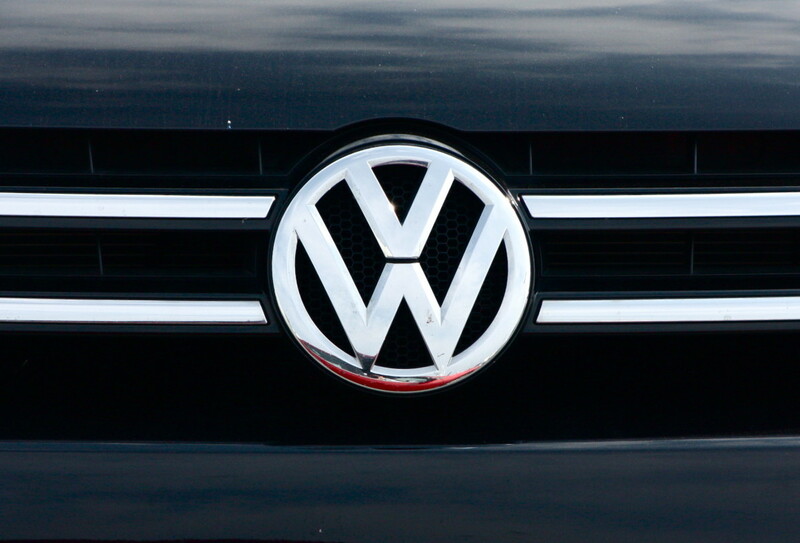 No, your eyes aren’t playing tricks. That’s a Mercury half-ton pickup up there, slowly reverting back to nature now that its road-going days are long over. A rarity nowadays, Mercury pickups used to be common in Canada. Sold between 1948 and 1968 – with surplus models trickling out until 1972 – the Mercury M-150 was a made-in-Canada solution for Ford of Canada’s problem. The problem? 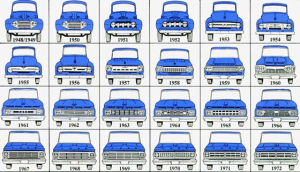 Canadians liked buying Ford trucks, but not every postwar town had a Ford dealership. With distances being what they were (and still are, in most areas), that meant pickup buyers might be forced to visit their handy Dodge or GMC dealers instead. 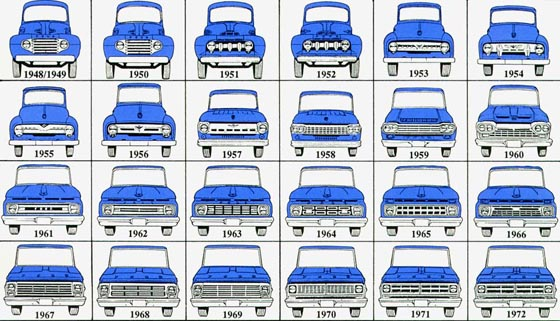 The coverage problem was solved by making a rebadged Ford pickup that could be sold by Lincoln-Mercury dealers. The badge said Mercury, but underneath the familiar exterior the M-150 was all F-150. Anyone looking for a unique collectible could do worse by finding a roadworthy (or restorable) M-150 to play with. Buy an F-150 and a Lincoln Blackwood to go with it and you’d have a FoMoCo trifecta! This entry was posted in Spotted in the wild and tagged Ford, Mercury M-150 on October 29, 2015 by Steph Willems.